With 2 billion Facebook users, 330 million active Twitter accounts, 40 million daily Instagram photo uploads, and countless digital sites—social media is the best means ever invented to grow both your personal reputation as well as that of your organization. 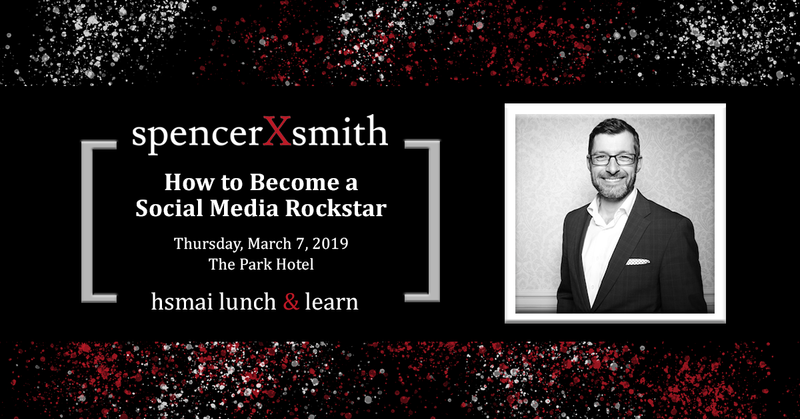 During this session, Spencer X Smith will share stories from his time as a drummer and manager of a rock band, and why the lessons from those years align in a surprising way with social media. Spencer has a simple policy: everything he shares he's actually practiced and proven to work himself. These are social media strategies you won't hear anywhere else. © 2013 HSMAI All rights reserved.